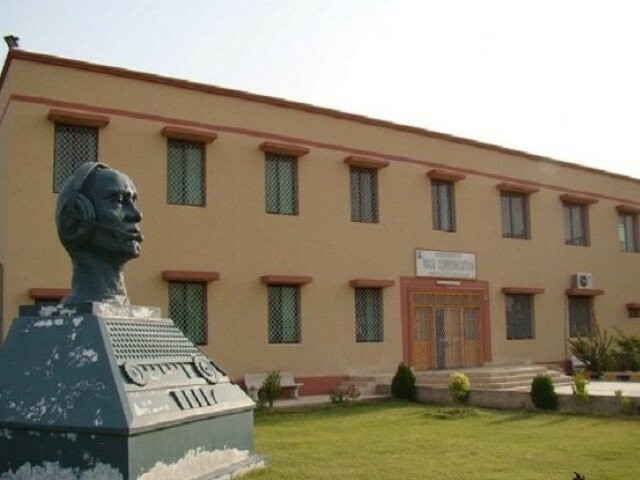 HYDERABAD: Sindh University’s (SU) Vice-Chancellor Prof Dr Fateh Muhammad Burfat said on Sunday he fulfilled the promise he made, at the third Lahooti festival in Hyderabad in 2018, of taking the show to his university next year. 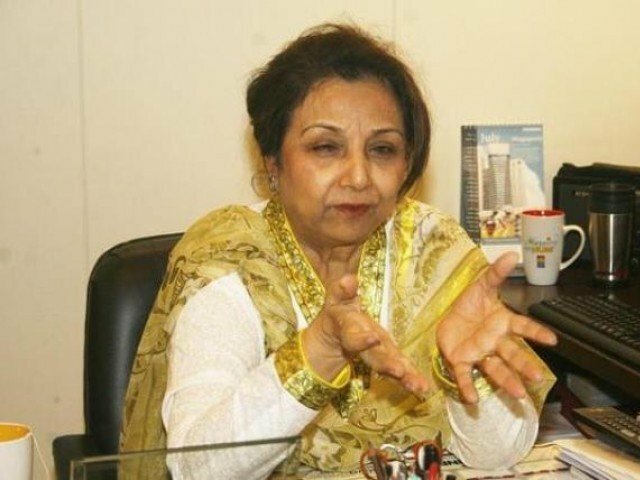 Former MPA Mehtab Akbar Rashdi said women are highly respected in Sindhi culture and stories about victimisation of women in Sindhi society are false barring some exceptions. “Parents in Sindh still call their daughter amaan [mother],” she said. “All the leading characters in [Shah Abdul Latif] Bhitai’s poetry are women.” According to her, Sindh’s introduction is Sufism. Musician Saif Samejo expressed gratitude to Dr Burfat for allowing the event to take place in the university. Writer Muhammad Haneef said that unless women are not allowed to take decisions for their future the society will not progress. Ameena Syed said that women are brave and capable and they can overcome any challenge. Dr Fouzia Syed also said that social change is possible through educating and empowering women. 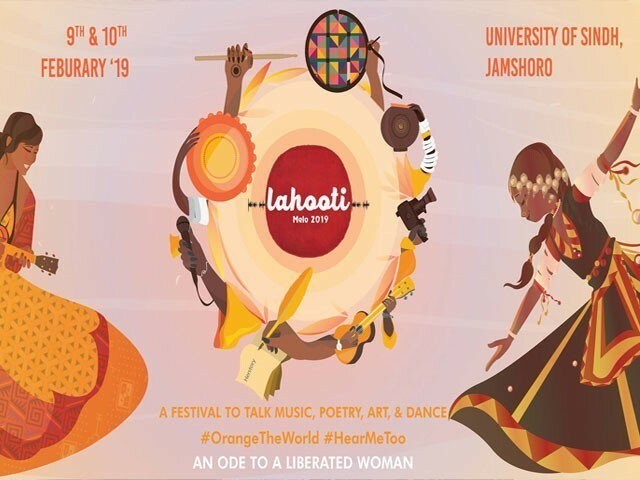 In a letter addressed to the university administration, Deputy Commissioner Jamshoro Capt (retd) Fariduddin Mustafa warned that the district administration will not take responsibility for the security of the event because, neither permission was sought for the festival nor were they even intimated. “This cultural festival will have participation from across the province, which necessitates proper security arrangements. However, organising at such a large scale without proper NoC from the district administration depicts a sorry state of affairs,” the letter read. The DC further cautioned that in future, district administration will not allow an event of such scale to happen without the permission. 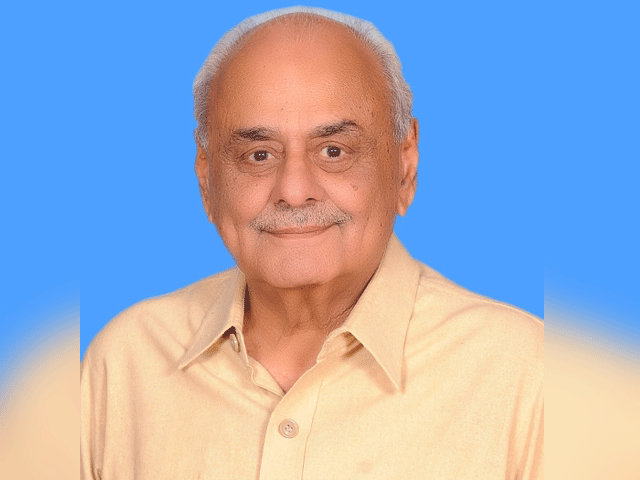 Dr Burfat while talking to the local media said that the SU administration had informed commissioner Hyderabad and DIG Hyderabad, as well as commander Rangers, about the event.